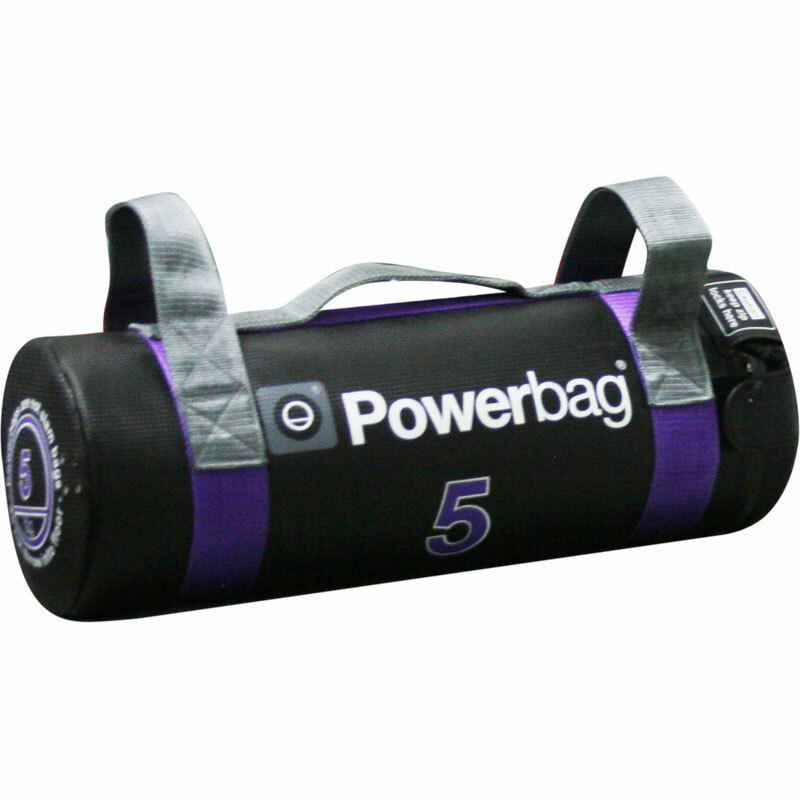 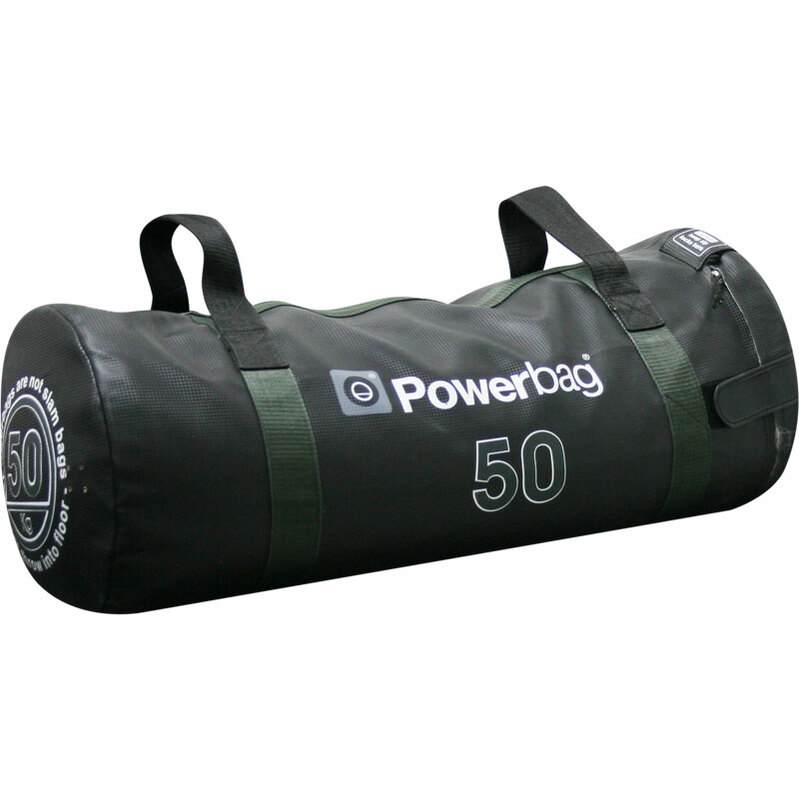 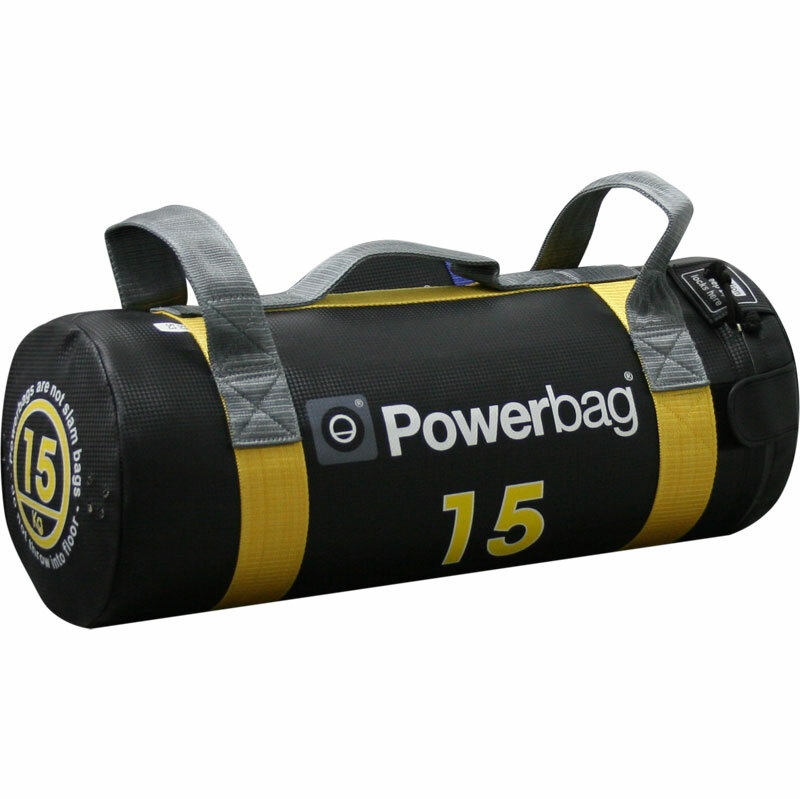 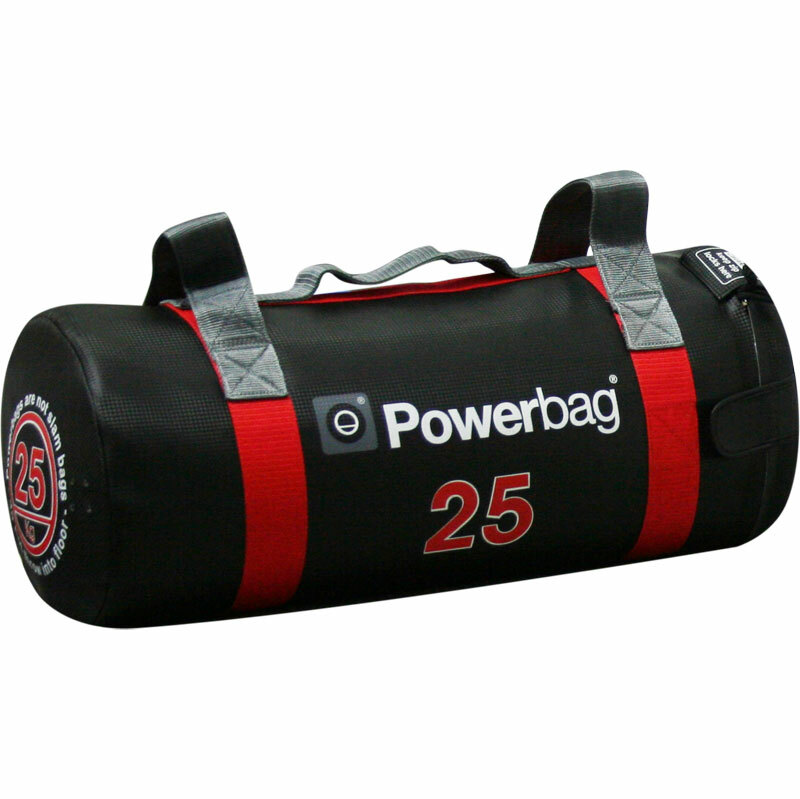 Please Note: Powerbags 35kg and over in weight don't have the suitcase handle strap. 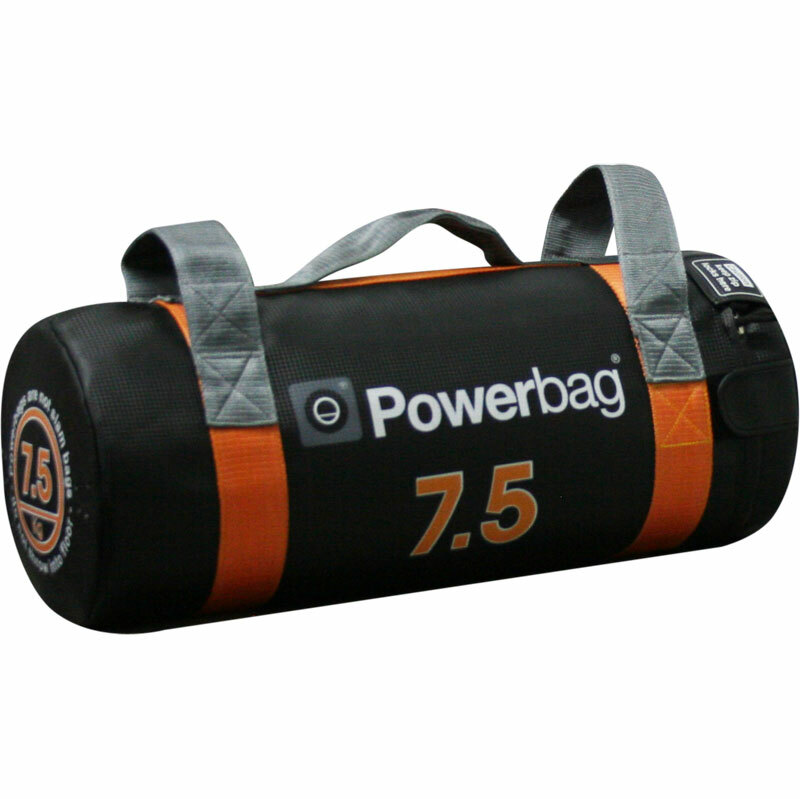 Improved strength, strength-endurance and power-endurance. 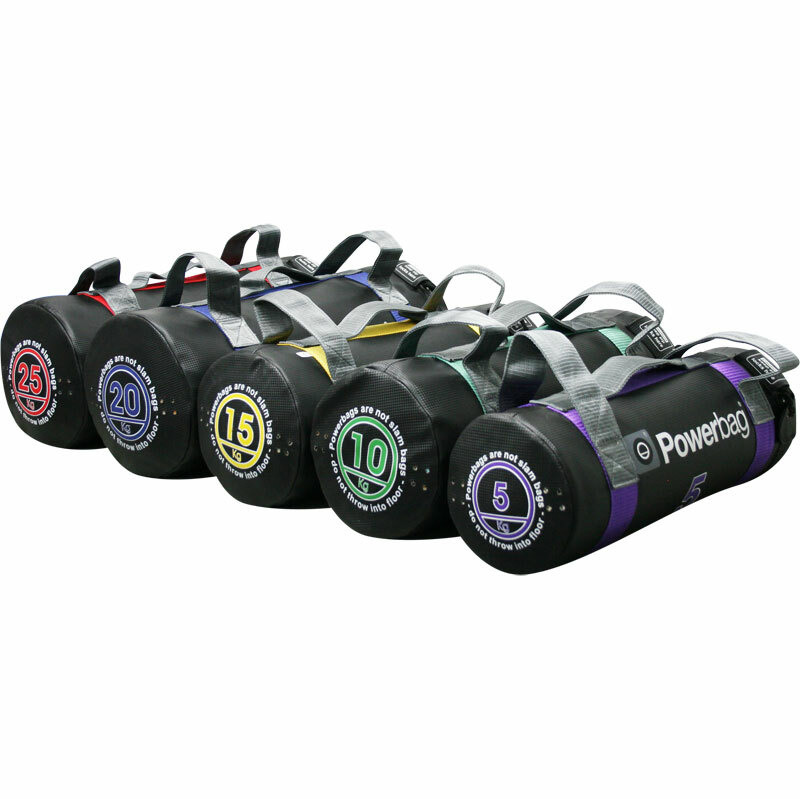 For energy expenditure leading to metabolic acceleration and fat loss. 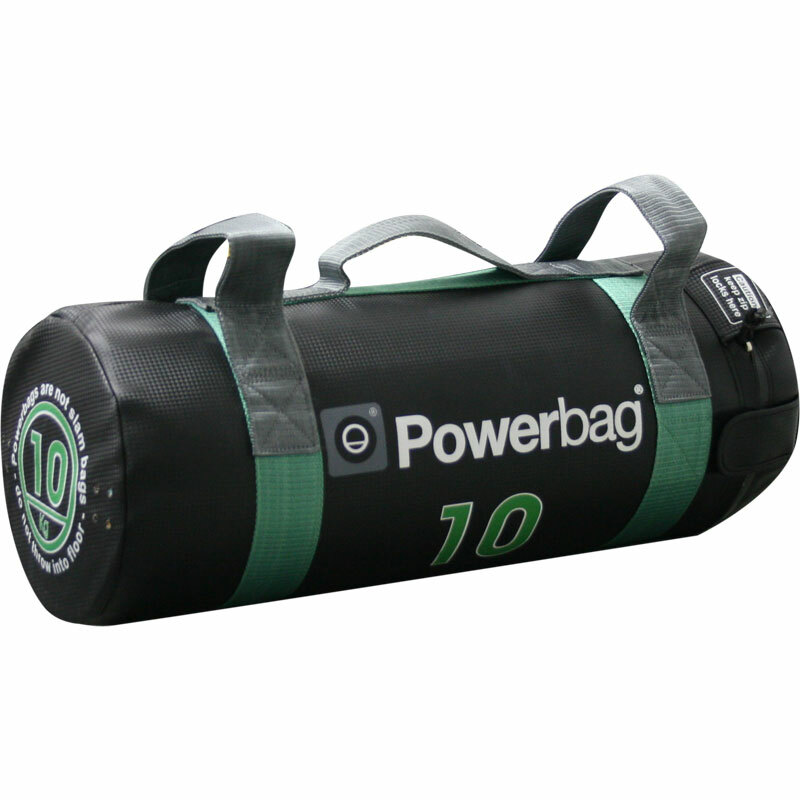 Can be thrown and caught, as an alternative to a medicine ball. 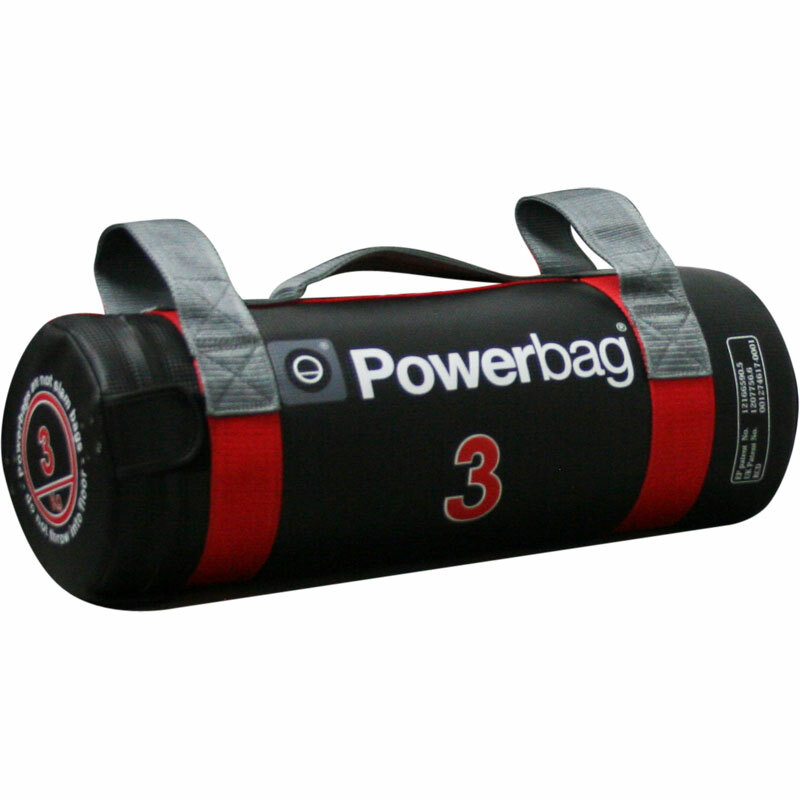 Excellent for improving grip strength. 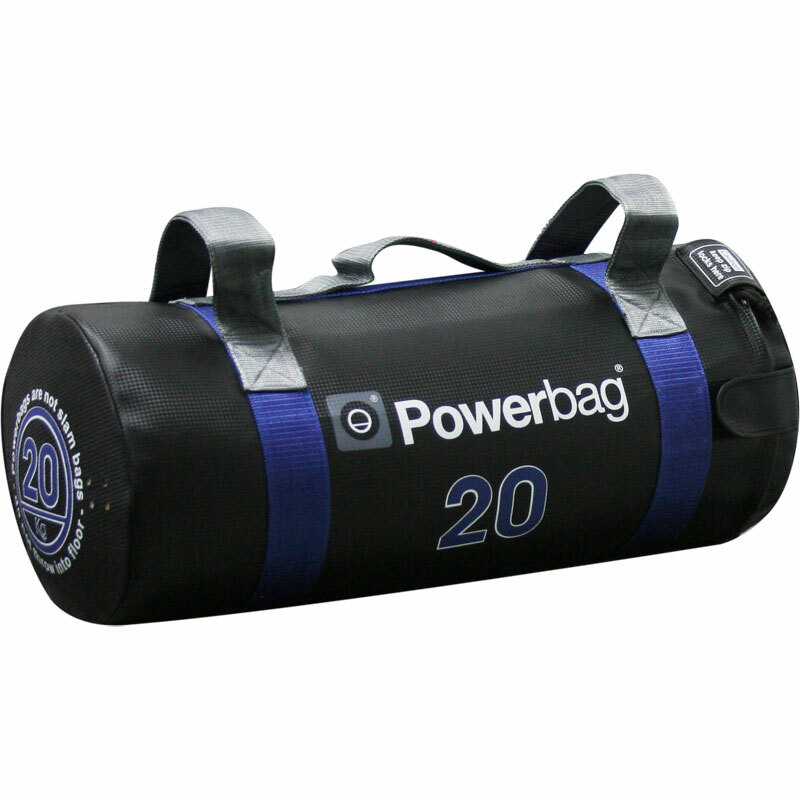 As used by professional athletes, Armed Forces and Emergency Services personnel. 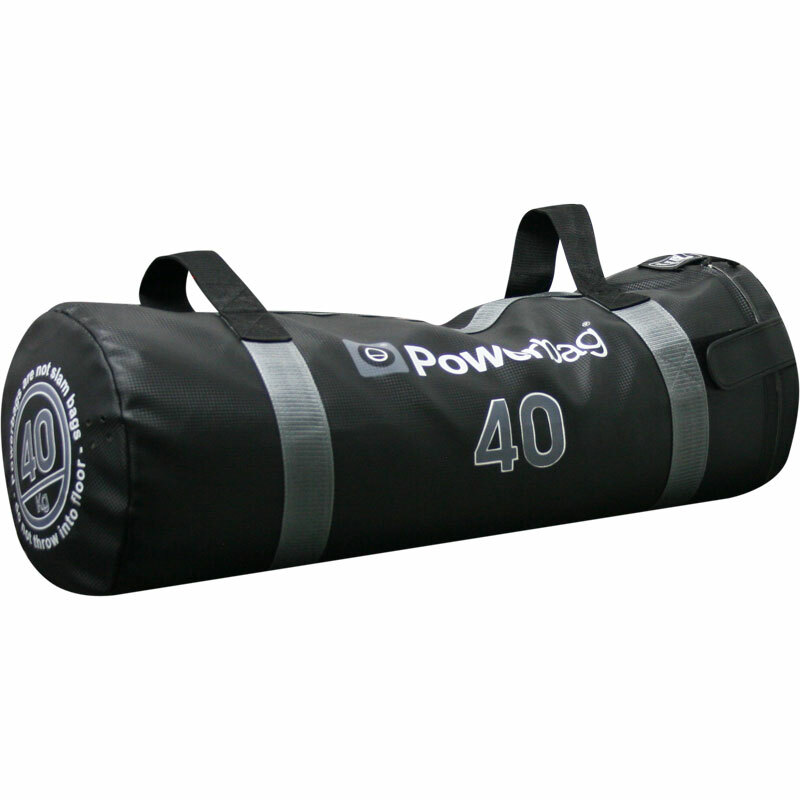 2 heavy duty end straps. 2 inner bags, to hold sand, with a foam inner lining. 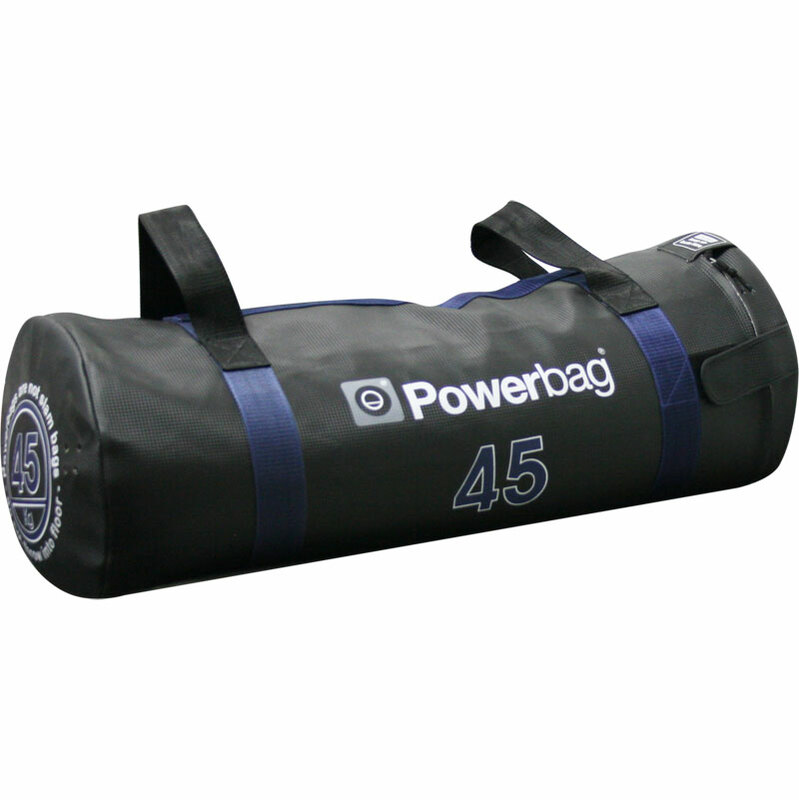 Maintains its tubular shape unlike other sandbags. 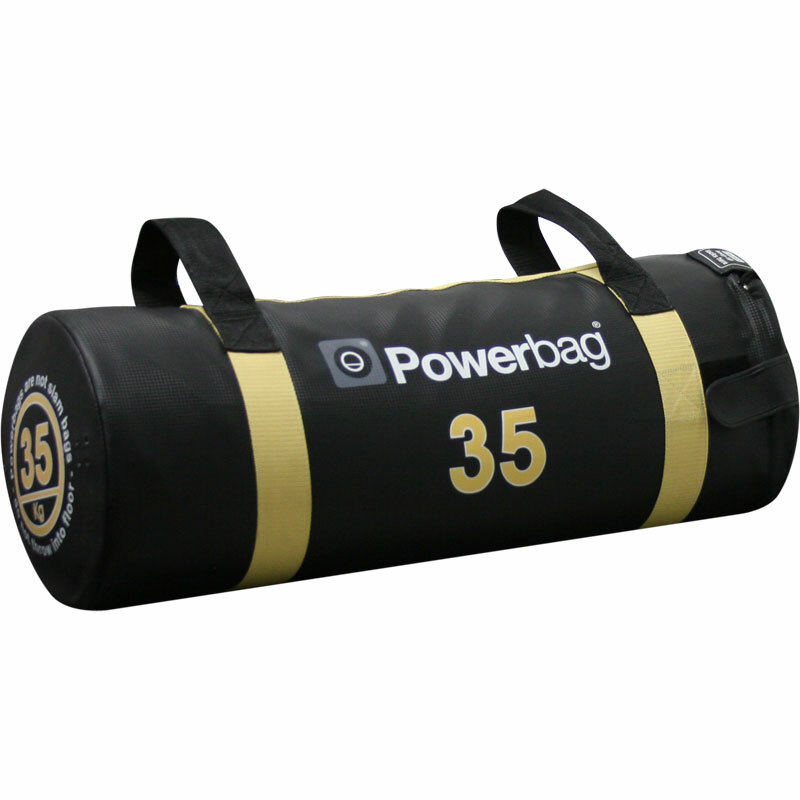 Supplied pre filled with sand.